OverviewWhen you come to Steamboat Motors Chrysler Dodge Jeep Ram in Steamboat Springs, Colorado, you'll be in the right place to buy a Chrysler car or van. 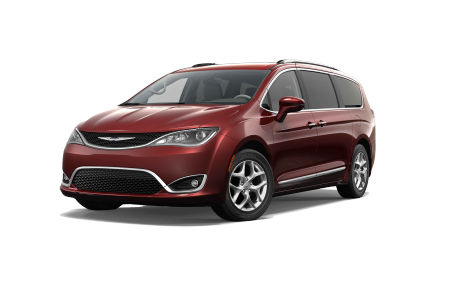 Our friendly sales team can talk you through your options when it comes to buying a sleek and reliable Chrysler 200 or 300 sedan, or a spacious and comfortable Chrysler Pacifica van. 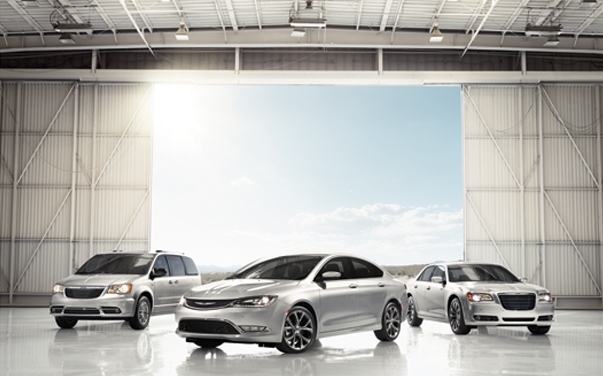 Stop by or give us a call to talk about our inventory of Chrysler vehicles today. Lease a new Chrysler model at your local Steamboat Springs, CO dealership. You can count on the best customer service around when you come to our dealership, because Steamboat Motors Chrysler Dodge Jeep Ram is your local Chrysler dealership in Steamboat Springs, CO. As such, we're held to a higher standard, which means whether you come into test drive a Chrysler Pacifica van or to talk about financing your Chrysler 300 sedan, we've got you covered. Come on in! 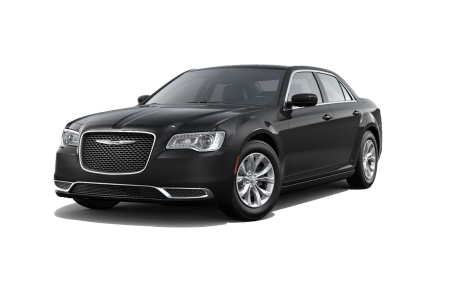 Bring your Chrysler car or van in for service at Steamboat Motors Chrysler Dodge Jeep Ram, whether you need simple routine maintenance or more complicated emergency repairs. Our Steamboat Springs, CO Chrysler service center features state-of-the-art equipment, genuine Mopar parts, and a team of expert Chrysler mechanics. Make your next appointment with us today.